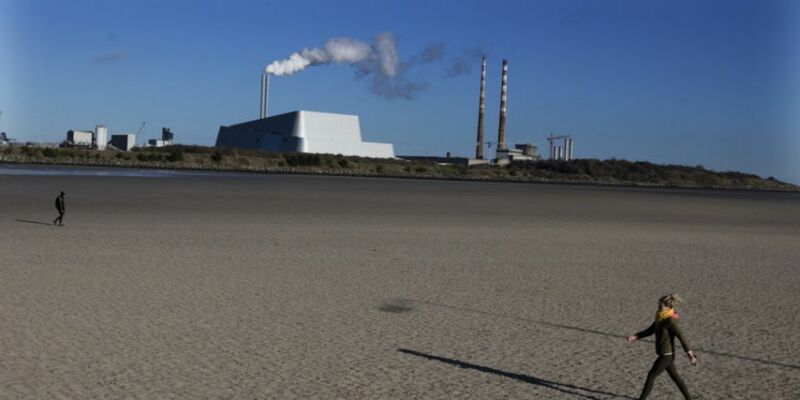 Developer Harry Crosbie is planning a tourist lookout tower at the site of the Poolbeg chimneys. It comes after planning permission was yesterday granted for 3,500 homes in the area. The well known developer was behind the construction of the Point Theatre. He's also behind the Bord Gais Energy Theatre. He says he's met architects and council representatives about his proposed plans. The Irish Independent reports that Crosbie wants to develop a tourist site beside the iconic chimney stack. However, the development wouldn't interfere with the structure of the chimneys. The go ahead was given to the construction of 3,500 homes at the site yesterday in a separate development. As a result of the go ahead, 25 per cent of those homes will be allocated for social and affordable housing.